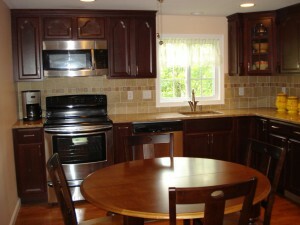 A kitchen remodel, whether a small update or complete overhaul, is a big home improvement project. You want to make sure you take the right actions to set the project in motion and avoid potential problems down the road. 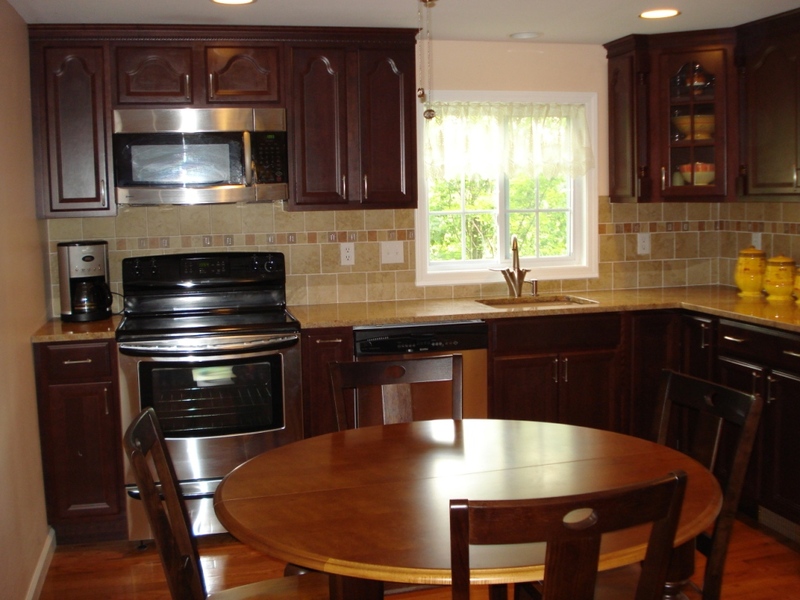 At P&D Remodeling, we know just how to guide you through a kitchen remodel, but there are certain steps that you’ll need to complete before we can start building your dream kitchen. 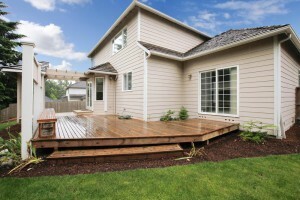 Outdoor projects are exceptional things to do when it comes to improving the resale value of your home. 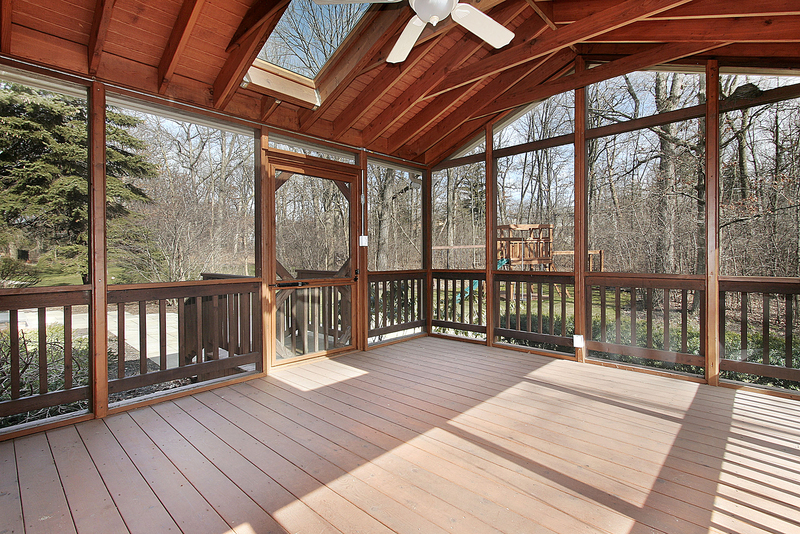 In fact, many homeowners have the ability to get about a 75 percent return on investment from having a screened-in porch installed. It is considered one of the best home improvements to have done, mainly because of what it provides. It allows for additional living space and a way to enjoy the outdoors comfortably. If you want the benefits, have a professional install one of these porches for you and read on to find out how to get the best return on investment from yours. 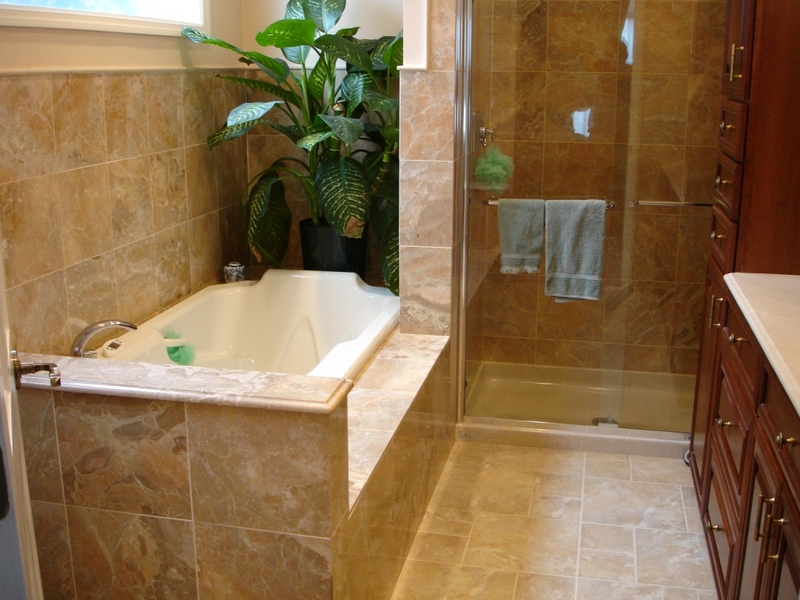 Even though bathrooms are relatively small spaces, there’s still plenty of room for things to go wrong when it comes to remodeling. From plumbing, electrical, tiling and more there’s a lot going on in the powder room, which means there can be a lot of surprises when you go to renovate. That’s why before any work begins you should be prepared. Are you tired of your kitchen’s outdated or run-down appearance? 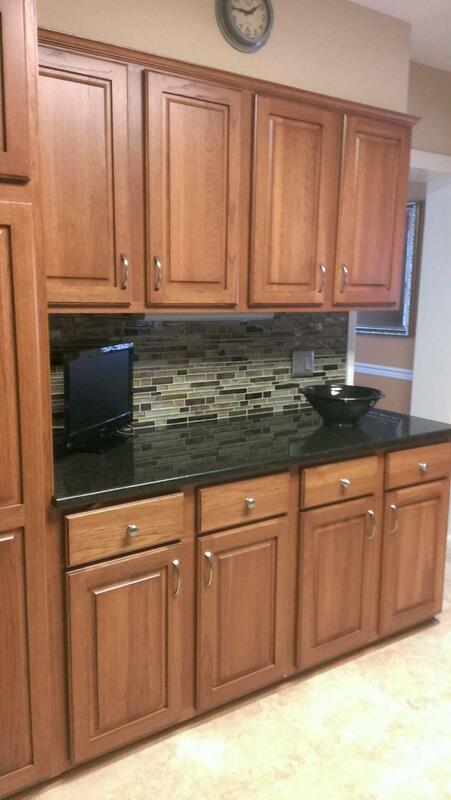 If you want to give your home a fresh new look without spending a large amount of money, refacing kitchen cabinets may be the best choice for your remodeling project. 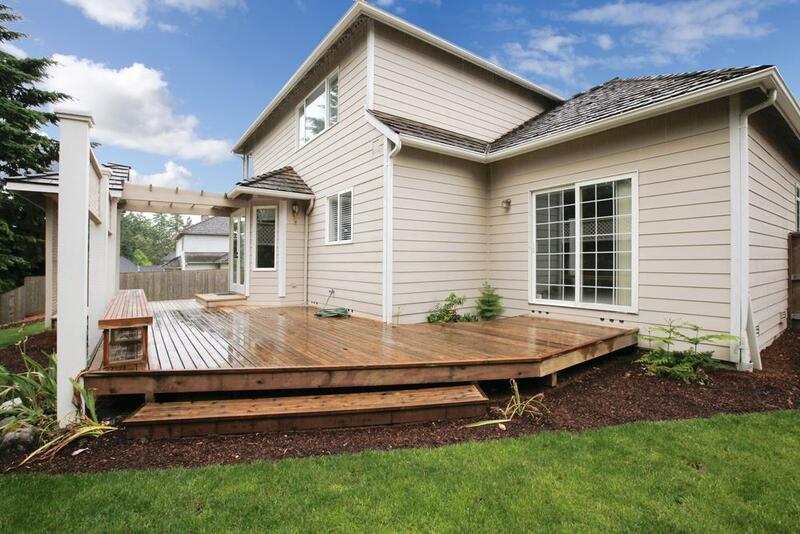 Replacing your wood deck can be expensive, but at times, necessary. 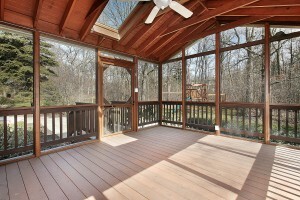 Decks, like any other part of your home, are prone to aging and decay. When this happens, simple repairs may not be enough, and you may need to consider a complete deck replacement. If you have been wondering whether or not it is time to consider replacement, take a look at some of the most common signs. If you’re frustrated with your outdated kitchen and are in serious need of a kitchen remodel, you don’t have to spend an arm and a leg to get the upgrade you’re looking for. 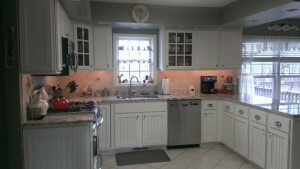 Large kitchen renovations can be pricy, but there are a few budget friendly ways that you can get the look you want without the large price tag. When starting a bathroom remodel project, most homeowners think about how they want their new bathroom to look. What stylistic features will they implement, what fixtures will they have installed? 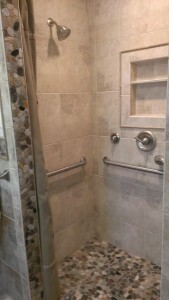 What many don’t consider however is bathroom accessibility. 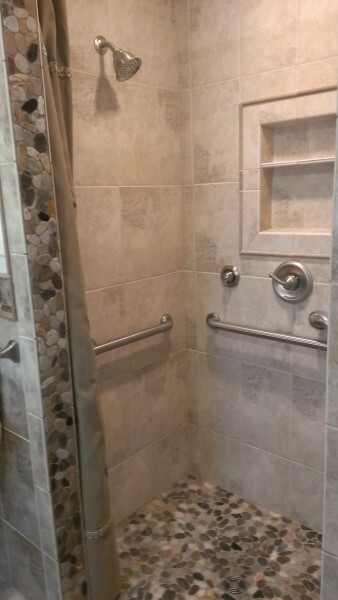 Universal design or aging-in-place design is becoming more and more prevalent among homeowners and caregivers alike as it provides lasting benefits.